Turnitin is now available again. The system suffered an outage between 14:52 – 07:06 GMT on Feb 15-16, 2019 due to an unexpected database issue. Users will not have been able to submit or mark during that time. Due to an Education Services festive event, the Digital Education Office will be unavailable on Friday 14th December. Please email Digital-Education as usual and we will respond as soon as possible. If you experience urgent problems during this time (for example, a service is unavailable), please contact the Service Desk on (0117 92) 87870. Booking is now open for Digital Education Office workshops and webinars in the New Year. These include new webinars covering Blackboard Basics and the Grade Centre, as well as workshops on Blackboard, materials design, synchronous online teaching, and advanced admin skills for EMA. More information and booking. Managing student access to online submission points in Blackboard – pre-submission quizzes, groups and adaptive release. Giving feedback in Turnitin Feedback Studio. Blackboard basics – marking and providing feedback on assignments. Help your students engage with your Blackboard course – course design and layout. Following the successful overnight upgrade to Blackboard the service is now available. The upgrade has improved the functionality through which students can download annotated feedback from Box View. Our Electronic Marking of Assessment support pages include guidance on how students can do this. As part of the continuing Re/Play extension project we are pleased to announce we have extended the coverage of cameras in rooms where a chalk or white board are used as an integral part of the Lecture. 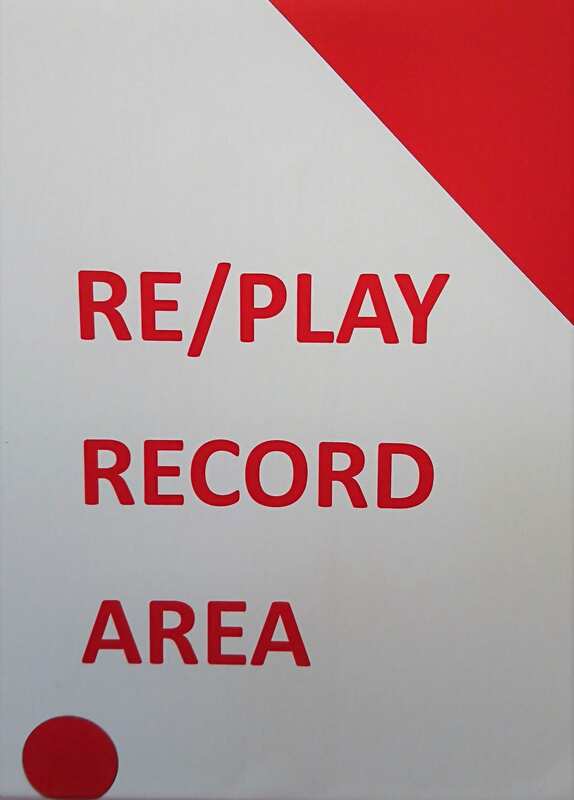 At the current time these cameras have been installed with a static capture area and this is indicated by the Re/Play Record Area stickers in the room (see above). In larger rooms this will not be every board. How do I request to use the camera? As per the Recording Educational Uses policy we do not film lectures without express permission. These cameras will not be switched on unless you request for filming to take place. If you wish to opt in please email a request to the service-desk@bristol.ac.uk and ask for the camera template to be used on your unit code. 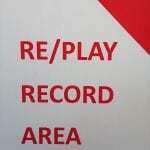 Please note that if this is for a jointly taught unit then it will stay in place for the duration of the teaching. We are delighted to announce that Blackboard Ally will be available from Monday 24th September. Ally is a new tool which improves the accessibility of content uploaded to Blackboard for all users, including those with disabilities. This video shows how Ally works to improve the student experience, save staff time and give the University an insight into how it meets its legal requirements for accessibility. Ally automatically converts uploaded content into a variety of accessible alternative formats, such as audio, tagged PDF and ebook. Staff will see a small colour-coded meter icon next to uploaded content; clicking this icon will provide guidance on how to improve accessibility and provide quick ways to amend the uploaded content. Students do not see the accessibility score icons and will only ever see links to the automatically-created alternative formats. Having accessible content benefits all students by providing formats that meet their needs. Additionally, new legislation coming into force requires all public sector websites, intranet pages and downloadable content to have accessible alternatives after 23rd September 2018. VLEs like Blackboard are included in this legislation, so we’re pleased to provide a tool to ensure Blackboard complies with this while taking pressure off University staff to meet requirements. Our Blackboard Ally page contains links to guides and videos. If you have any comments or further questions, please contact us via digital-education@bristol.ac.uk. We are currently experiencing some problems with email replies from our ticketing software TOPdesk being sent directly to user’s spam folders. If you have recently sent in a request to Digital-Education@bristol.ac.uk can you please check that your spam folder does not contain any follow up correspondence. We are working with IT Services to resolve the issue and hope to be back to normal shortly. We have had a communication from Turnitin warning us of possible intermittent service problems. As yet we have not experienced any problems with the service although you may find that uploads are slower than usual. Turnitin are currently working to resolve the problem and we will keep this blog updated with any further information. On Friday, April 27th, 2018, Blackboard will be performing scheduled infrastructure maintenance at their data centre. The six-hour window is for the entire maintenance work to complete; however, the total outage duration is not expected to exceed 30 minutes and will be near the beginning of the maintenance period.